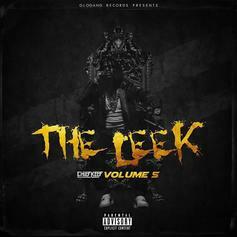 Chief Keef Drops Off "The Leek, Vol. 5"
Stream some new & unreleased music from Chief Keef with "The Leek, Vol. 5"